We frequently receive reports from members of the public who think they have found real fur on sale mislabelled as fake or bearing no label at all. 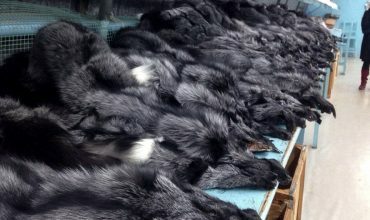 Often, they are not entirely sure if the fur on sale is real or fake as the imitation fur is becoming more realistic. Please note, that we recommend speaking with the retailer in the first instance. Here are some handy tips about how to quickly tell if fur is real or fake regardless of what the label says. Look at the base of the hairs. Fake fur usually has a fabric backing which can be fairly easily observed. 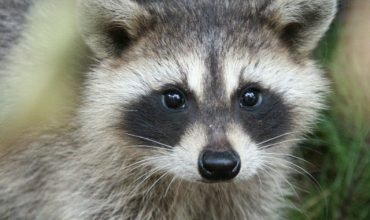 Real fur, on the other hand, will be attached to (tanned) skin, similar to thin leather. Pushing a pin through the base of the hairs can also help here. The pin should pass through easily if it is fake fur, as it doesn’t require that extra effort in order to puncture the leather. Fake fur ‘hairs’ tend to be blunt at the tip whereas real fur can often be seen tapering to a point at the tip. This test can be misleading if the real fur hairs have been sheared or plucked. If a few sample hairs are available, use tweezers in a non-flammable environment. Carefully ignite the sample with a lighter or match. Burnt animal hair will smell like burnt human hair (real) but fake fur will smell like burning plastic. Only ever carry out this test safely, with the hair sample over a non-flammable plate!